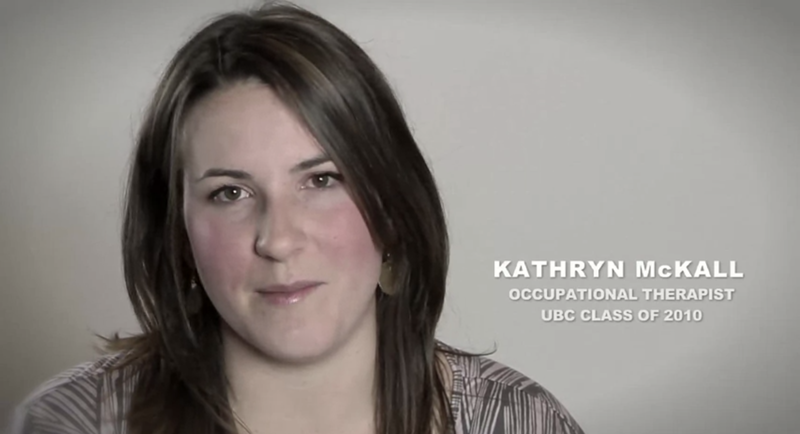 WHY CHOOSE UBC FOR YOUR OCCUPATIONAL THERAPY EDUCATION? The Master of Occupational Therapy (MOT) program is a two-year professional master’s degree program, and the only occupational therapy degree program in British Columbia. Our program is fully accredited by the Canadian Association of Occupational Therapists and graduates are eligible to write the national licensing exams that govern both Canada (CAOT) and the United States (NBCOT) upon graduation. The MOT program prepares graduates to be self-directed, lifelong learners, who consciously use theory, evidence and critical thinking skills to maintain, evaluate and improve their practice of occupational therapy. 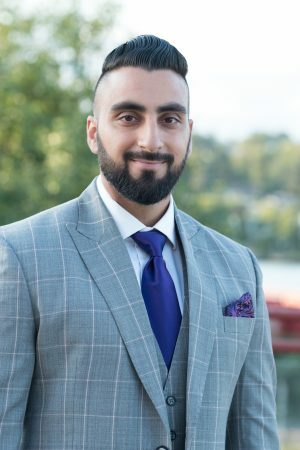 As one of the smallest MOT programs in Canada, admitting 48 domestic students and 8 international students annually, our students enjoy small class sizes and more individual attention. Our teaching team believe not only in creating an environment that is open and exciting, but also recognizes that they are educating and working with their colleagues of tomorrow. Click for more information. As this is a professional degree program, there is no thesis required and the curriculum is based on a combination of coursework and fieldwork placement. For more information about the program, you can view the program curriculum and the curriculum map. 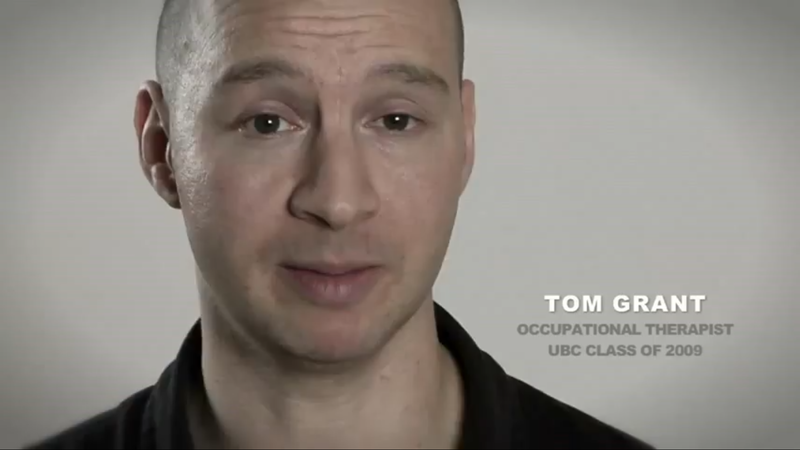 See what students have to say about their experiences in the MOT program at UBC. Why Choose a Career in Occupational Therapy? If you enjoy enabling people to live a meaningful life, and want a career that is consistently challenging and involves life-long learning, you might have it in you to be an occupational therapist. A career in occupational therapy also provides endless employment opportunities. With a shortage of occupational therapists across BC and Canada, graduates of the MOT program at UBC are in high demand.